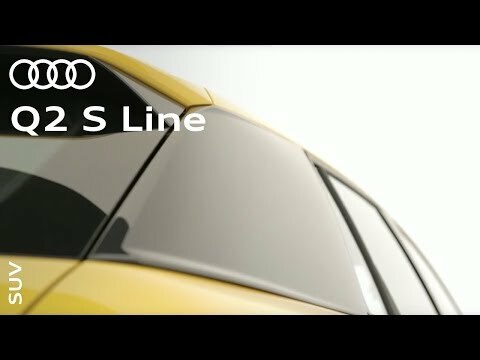 The new Audi Q2 is the first compact SUV from Audi. Suitable for the longest journey, or the shortest city drive, it’s a car that’s not so easily defined. Together with its customisable design and choice of technology, it’s whatever you want it to be. The Audi Q2 makes an instant impression – with an eye-catching shoulder line, sloping roof and contrast bumpers, all combining to set this car apart. You can customise your Audi Q2 to be exactly the way you want it. Choose from 12 exterior colours, including vibrant new shades like Coral orange that give a striking look on the road. And with contrasting rear C-pillar blades, your Q2 becomes even more distinctive. 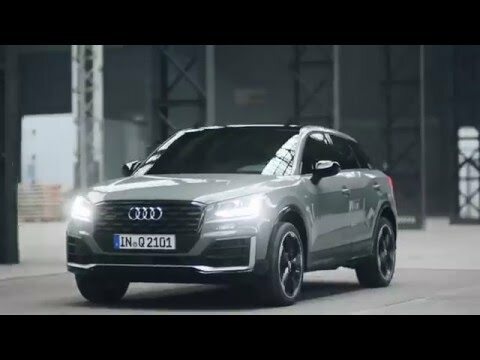 Every detail of the Audi Q2 is fine-tuned for driving pleasure. With progressive steering as standard, it adapts to the driving situation – reducing steering work while parking, yet maintaining directional stability and precision at high speeds. This results in enhanced driving dynamics and ride comfort. And with optional adaptive dampers, you can adjust the suspension set-up for a sportier or more comfortable experience. The expansive cabin and generous headroom give you and your passengers enhanced comfort on any journey. From the driver’s seat, you’ll notice premium materials and refined finishes, and you can also specify your upholstery in a selection of materials and colours.